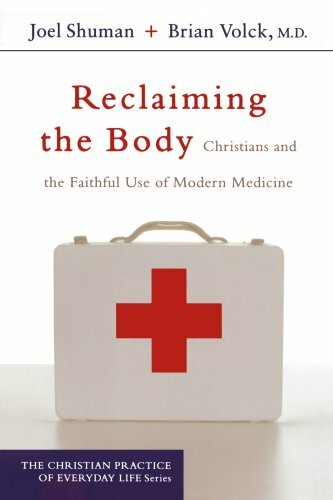 One of the best books dealing with the intersection of faith and medicine. Written by a Catholic pediatrician and a Methodist theologian. Very thought-provoking for medical professionals and “laity” alike, especially in its polemic against “medical Gnosticism. From Ed.